Teeth are a big part of life. Teeth help us to chew our food and speak to our loved ones. 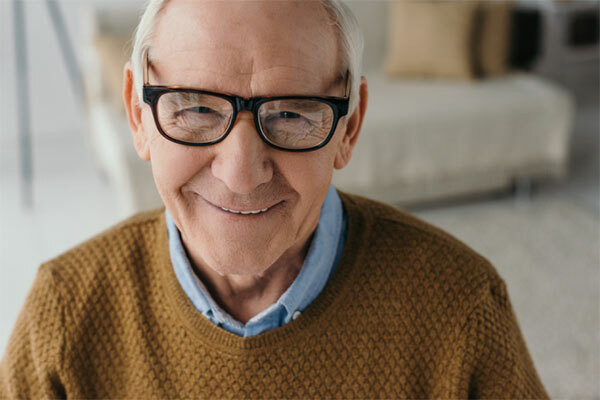 Everyone has dealt with grandparents or friends who have lost their teeth or who use dentures or denture alternatives for their daily food consumption. For these individuals who no longer have their original teeth, they will tell you that teeth also shape how the world sees us. Our jaws provide shape for our faces, and our teeth provide us with our beautiful smiles to show our happiness or contentment. If you are looking for a denture alternative, contact our office today! Dentures are a personal choice. Some people prefer to not worry about replacing their teeth because they find dentures too irritating to have in their mouths all day long. 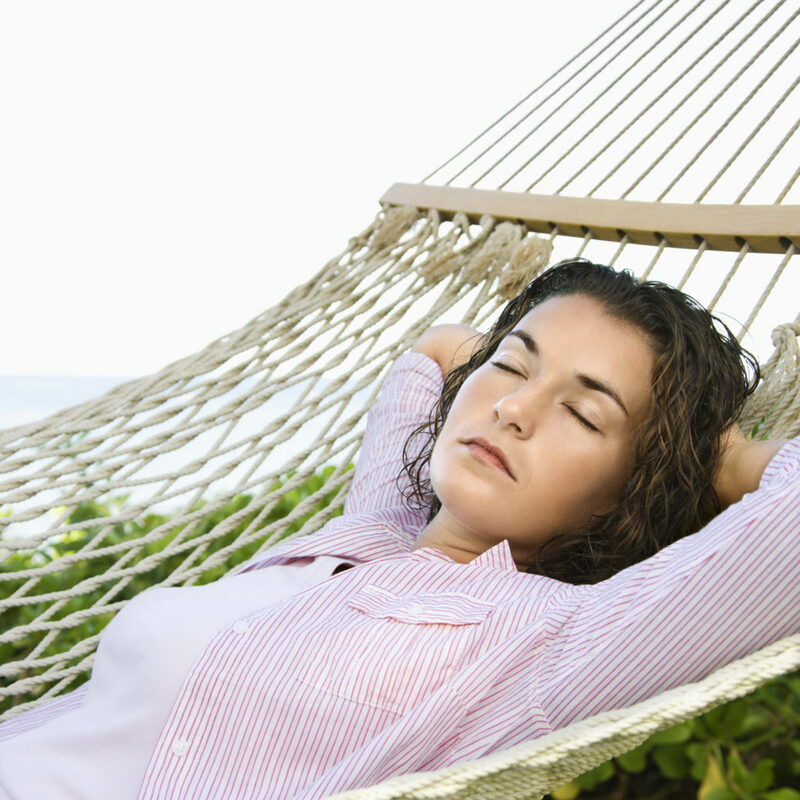 For these individuals, denture alternatives are probably a safer bet than standard dentures. Because generally speaking, even if someone says that they don’t care how they look to others, having a mouth full of clean, white teeth is something most people secretly really wish they had. Denture alternatives, such as those provided by the professionals at Cascades Center for Dental Health, take the form of dental implants. These alternatives to dentures are implanted into the mouth directly. This means that the annoying rubbing on the gums or slipping of dentures that people may complain about do not happen with denture alternative implants. Due to the fact that dental implants need to be surgically implanted into the mouth, of course, there is a process in place to ensure that the treatment is carried out correctly. What Happens with Dental Implants? If you have decided that dental alternatives in the form of dental implants might be preferable to dentures, you need to be prepared. The treatment procedure for dental implants can take some time because the implant needs to be positioned and surgically put into the mouth. That procedure requires time to heal so the mouth can adjust to the new implants and the dentist can ensure that the mouth is accepting the implants. Once this initial implant has healed, the alternative tooth can be matched in color and shape to the teeth in the rest of one’s mouth. And, if you have no teeth left at all, dental implants can be placed within the entire mouth, creating a seamless and bright smile. 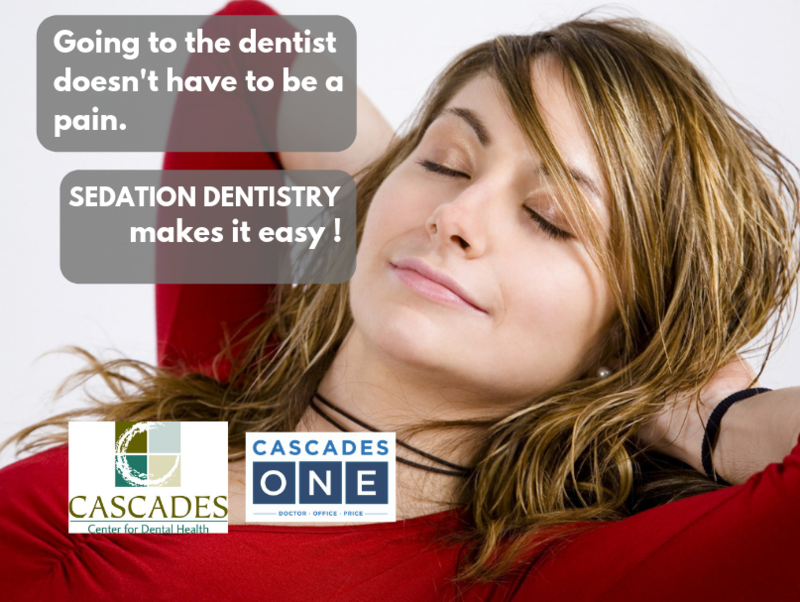 Speak to the professionals at Cascades Center for Dental Health in Sterling to learn more. Contact us today to book your appointment!